GORGEOUS EXECUTIVE TOWNHOME!!! 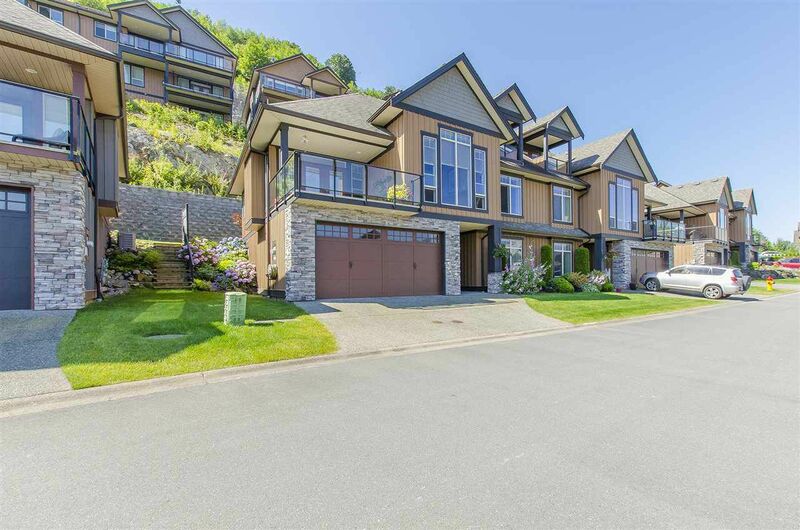 Breathtaking Views of the North Shore Mountains and Fraser River. Quality Abounds in this Upscale Home, Open Concept, Beautiful Hardwood & Tile Flooring. Chef's Gourmet Kitchen w/tons of Cabinet Space & Walk-in Pantry, Tiled Back Splash and Granite Counters. Master Suite on the Main. Huge Windows Through-out To Take in the Views and Allow Daylight to Pour-In. 2-Covered Decks one off the Dining and one above to enjoy your morning coffee or a glass of wine and take in the Fabulous Views of The Fraser River! Close to Highway and Shopping. Very Well Managed Retriever Ridge Complex. Many more Features! Too Many to Mention! Come See! You Won't be Disappointed!